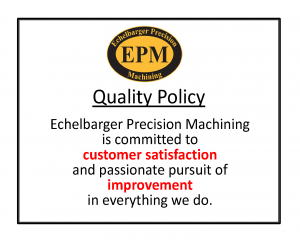 Echelbarger Precision Machining, an ISO 9001: 2015 certified company, offers an extensive line of machining processes. 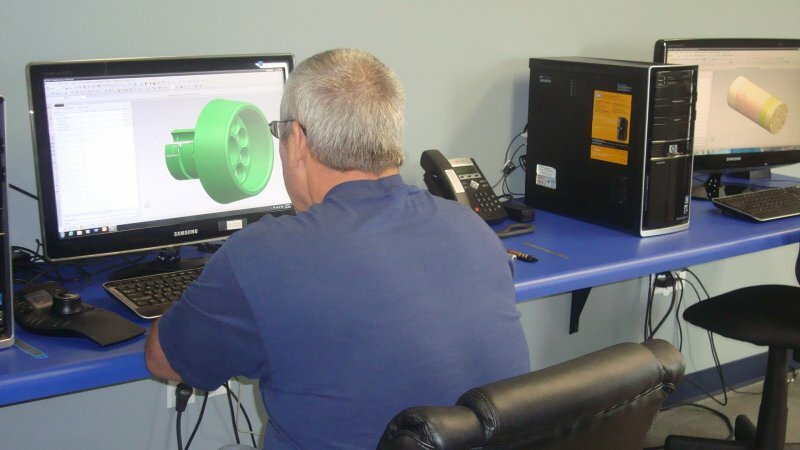 Our skilled technical team provides services for any job, whether it involves intricate or simple machining. 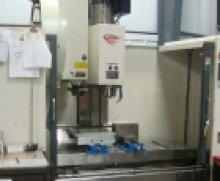 We implement many types of tooling to complete the job and meet your needs. 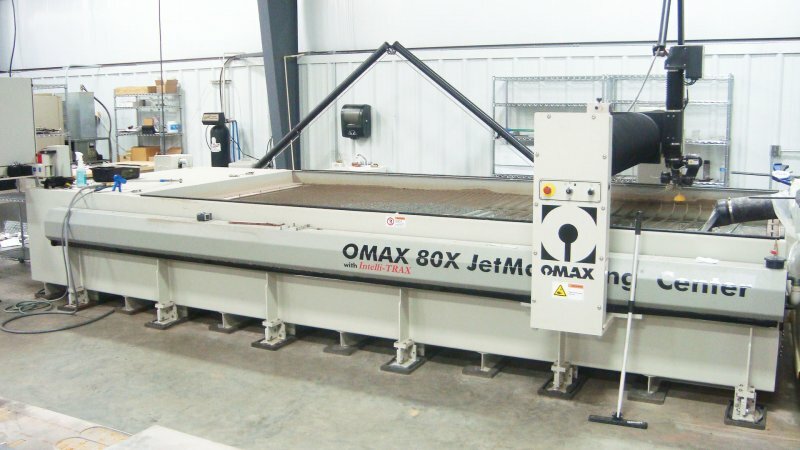 Services include Milling & Turning, EDM, Waterjet work, Sheet Metal and Finishing. 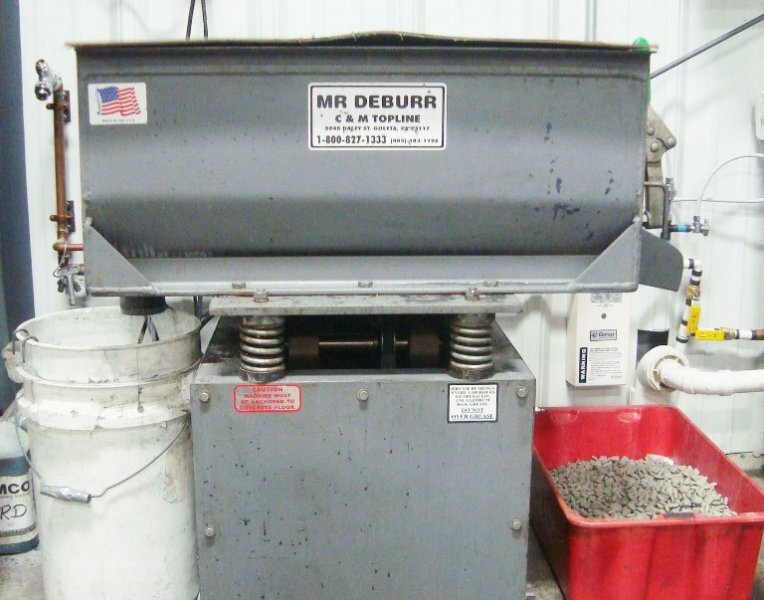 Vibratory Deburring and Bead Blasting equipment to provide a wide variety of finishes to our customers. 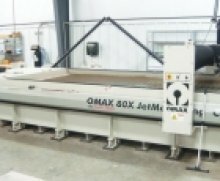 Our great relationship with secondary finishing companies allows us to offer anodizing, black oxide, heat treat, plating of all types, and powder coating. If it is not listed here we can still get it done for you, so please ask. 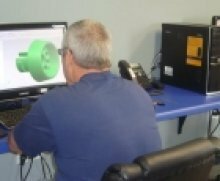 Echelbarger Precision Machining implements Siemens NX to give the customer a concept to help provide a clear understanding of how the finished part will look, and what it will accomplish. 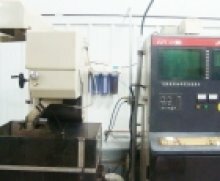 High Precision, Small to Large Volume Swiss turned parts. 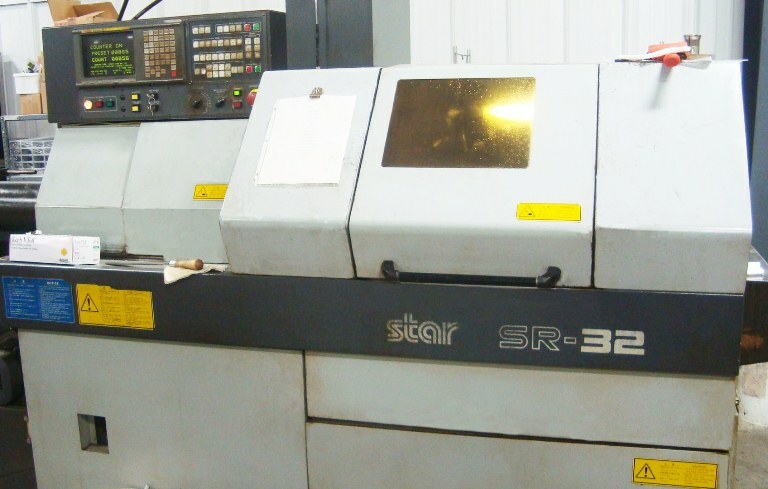 We have Star CNC Swiss Type Lathes for all your sliding head stock turning needs. 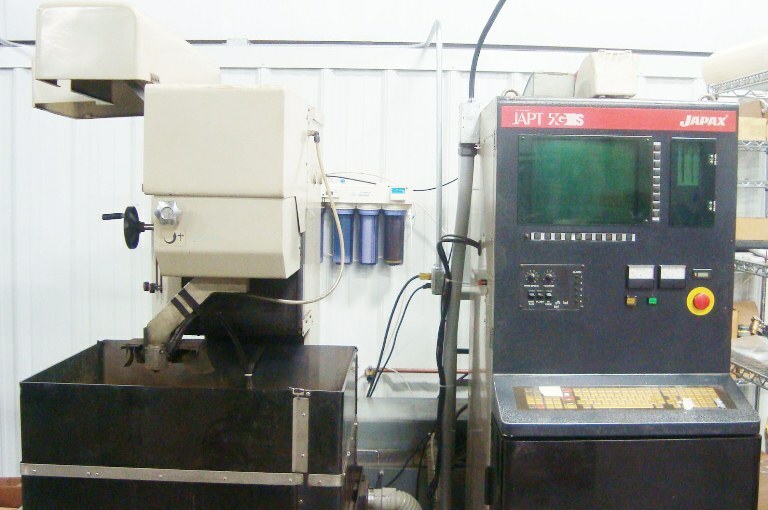 Capabilities include multi-axis machining and one set-up finished parts. 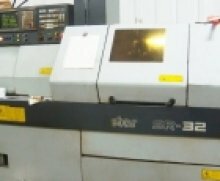 Our Swiss department can handle parts up to 32mm diameter.